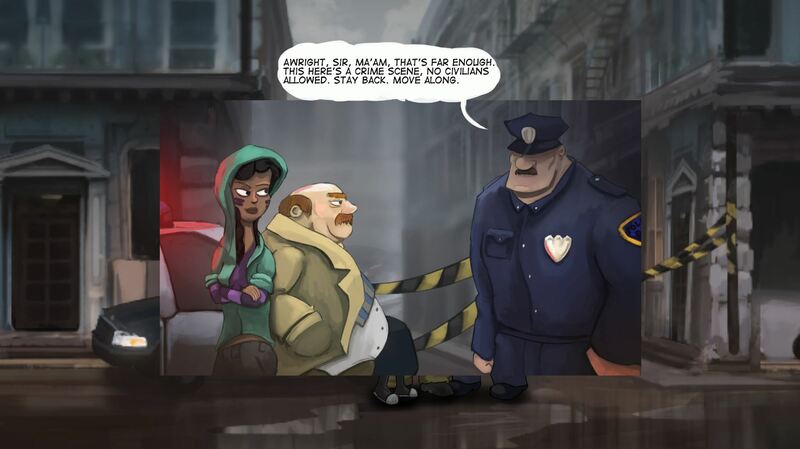 Mysteries Most Mysterious is a cooperative detective adventure platformer that aims to introduce some genuine detective work to video games. 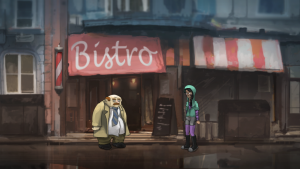 No pixel hunting, no suggestive answers, no handy backlog of clues to sift through – This is a game about looking at and interfering with things and then remembering about them afterwards. Lazy detectives get lazy results. Mysteries most Mysterious is exclusively co-op, so play it with a friend, or a pet, or both. Interrogate suspects by talking loudly over one another. Ruin testimonies by being a terrible partner. Mysteries! I’m currently developing this game with Ernst-Jan van Melle, Leon Tukker and Martijn Postma as The Floor Is Lava! 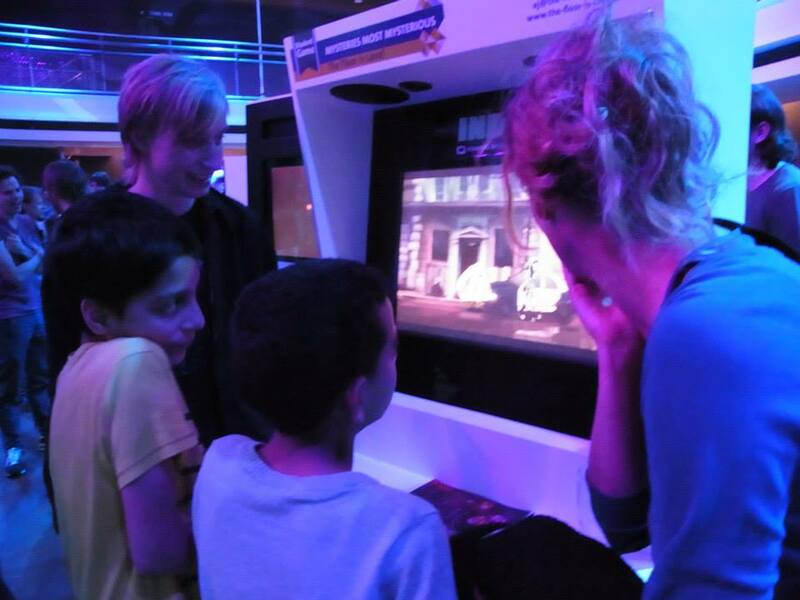 We showcased a demo of our game at Dutch Game Garden’s Indigo 2014, and hope to release the first episode in 2016. I work mainly as co-game-designer and audio designer. Play the demo version here.